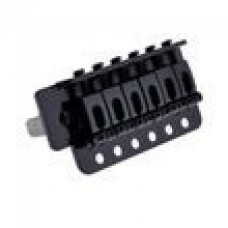 Usage introductionSlightly plug the pickup into the point and clip the left side of the point.And th.. 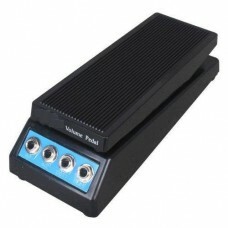 Features:Deliver A Professional PerformanceA Versatile Volume PedalStereo or 2 Instruments Control2x.. 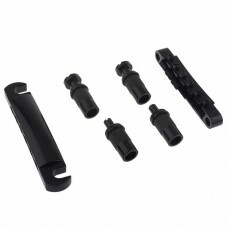 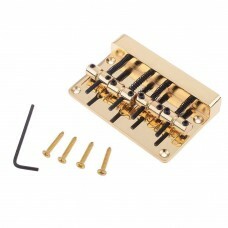 Description:This set of black tremolo bridge is well designed for ST electric guitar, it can replace.. 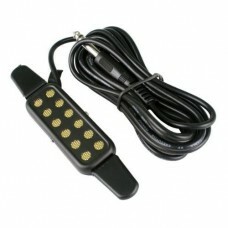 Features:For Les Paul Style Guitar, in black finish.Includes 4 matching posts (2 for tailpiece, 2 fo.. 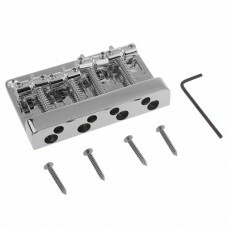 Features:A chromed bridge with humbucker pickup.Great replacement bridge and humbucker for fender gu..
Specofocation:Material: Zinc alloyBridge Size(L x W): Approx. 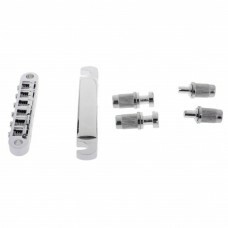 84 x 16.5mmTailpiece Size(L x W): Appr.. 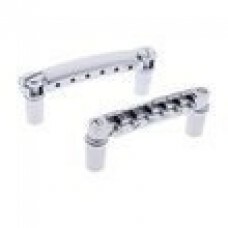 Description:In cool chrome finishingIncludes 4 matching posts (2 for tailpiece, 2 for bridge)Color: ..
1.High grade metal materials. 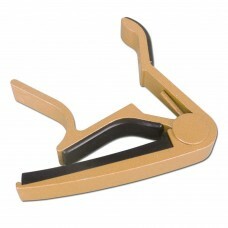 Strong rust-resistant2.Comfortable for your hand when operating.3.Shin.. 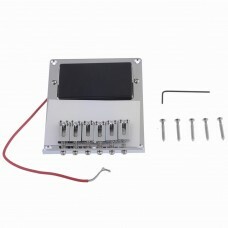 Features:Fits for 4 string electric bass guitar.Great upgrade for your current bass.Mounting screws .. 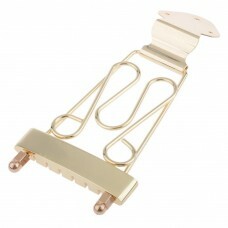 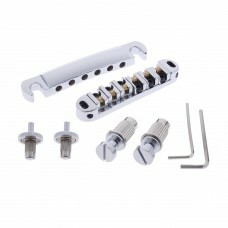 Description:This is standard four string bass bridge, comes with mounting screws and hex wrenc.. 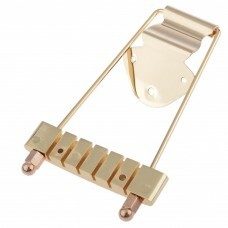 Features:Trapeze tailpiece for 6 string guitar or bass.A great replacement tailpiece for upgrading y.. 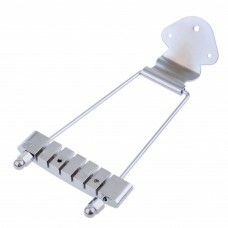 Features:Trapeze tailpiece with wired frame for 6 string guitar or bass.A great replacement tailpiec.. 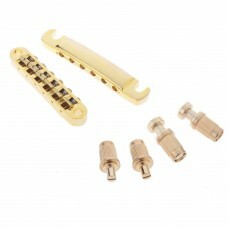 Features:For Les Paul Style Guitar.Includes 4 matching posts (2 for tailpiece, 2 for bridge).Individ..